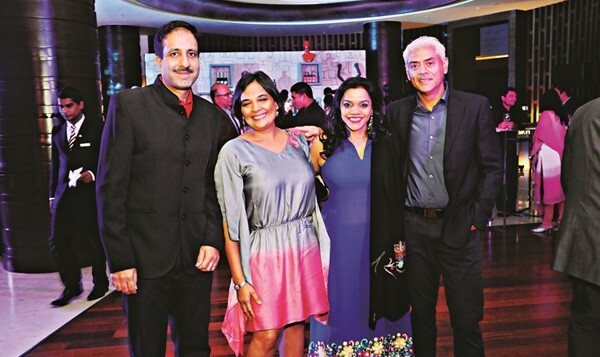 Wine connoisseur and writer Jyotiee Balani hosted a fashionable evening at this Whitefield hotel. Unveiling her summer collection, Vaishali Shadangule took guests through her range of glamorous and modern silhouettes. Balania��s food and wine pairings were spot on, adding to the sophisticated flavour of the night. The Grover Zampa Vineyards grape stomping event saw the citya��s wine connoisseurs enjoy an afternoon of fine wines, a decadent Italian platter by chef Giuseppe Lioce and cheerful company. 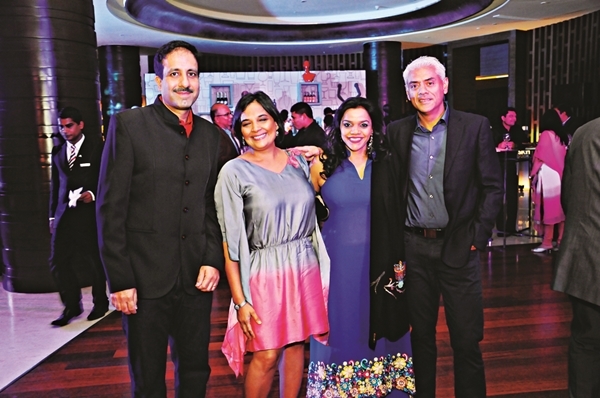 The the blind tasting also had guests winning trips to the Grover Zampa vineyard. Having just completed the debut launch in Tokyo, Simple Superstar, Wilbur Sargunaraj came to OPUS to launch his latest musical work a�� Feeling Genki. He was joined by city comedians, Naveen Richard And Them Boxer Shorts, who threw in a blend of humour and music for the opening act.